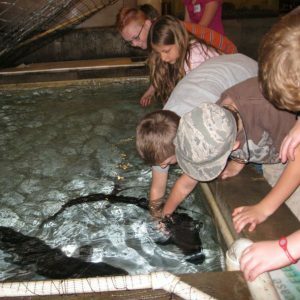 Tour the largest indoor fish hatchery in Ohio! 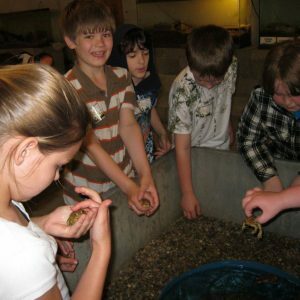 Tours include educational exhibits and displays, trout feeding frenzy, sturgeon petting zoo, live animal exhibits with interactive critter displays. 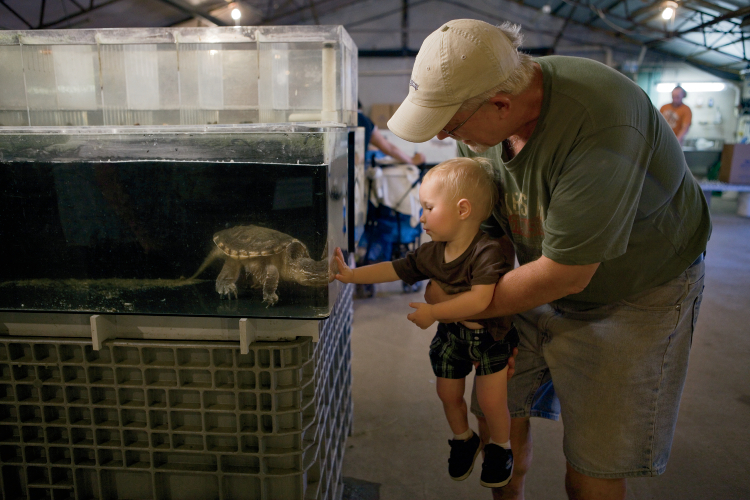 Self-guided tours are free and available to all of our guests during regular business hours. For those wanting more of an in-depth, educational experience, we offer guided tours by our experienced staff. 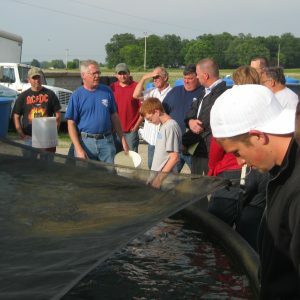 Learn about the different phases of fish growth and what is involved in producing our stock. See more details below. 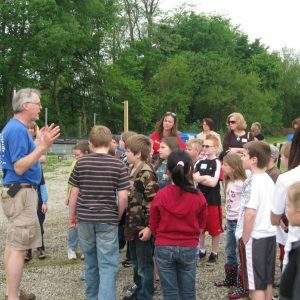 Call us today to schedule your tour. Consultations are not part of the guided tour. If you are interested in pursuing aquaculture and need more in-depth advice and answers, you will need to schedule a consultation with Dr. Dave – Click here for more information. 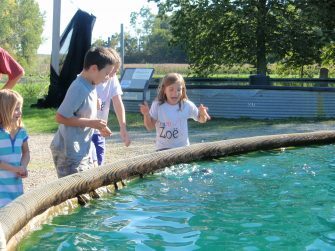 We’ve been welcoming visitors to our farm for over 25 years. 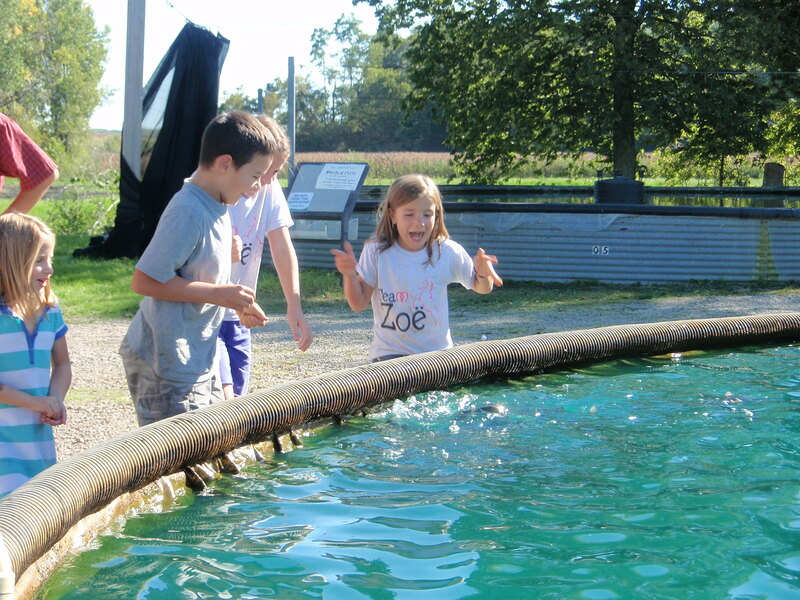 Exploring our farm is fun for all ages and it’s free! While you’re here, visit our Sturgeon Petting Zoo to get up close and personal with rare, endangered fish. 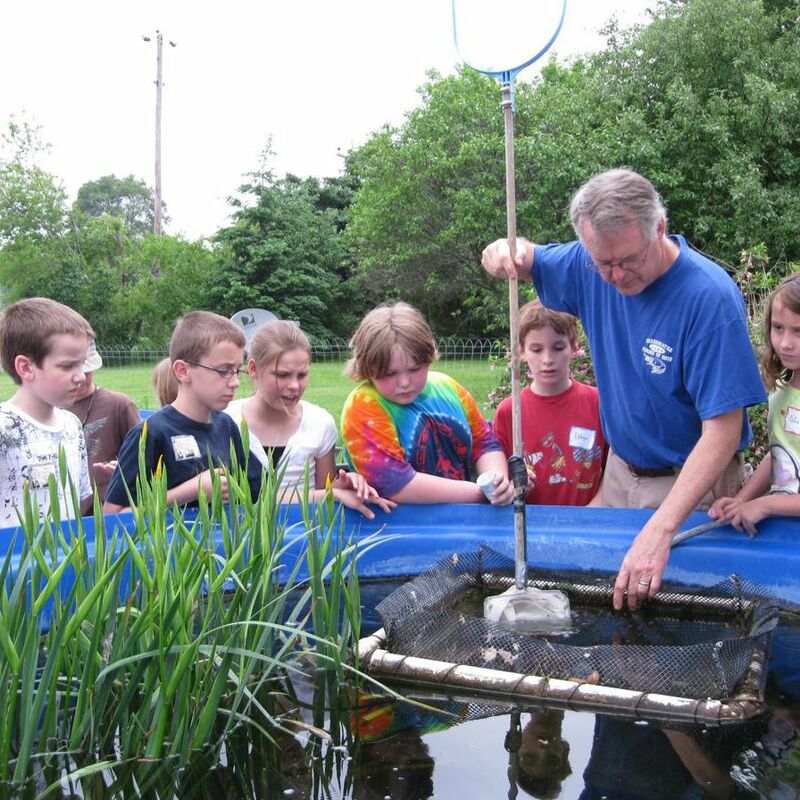 Participate in a Trout Feeding Frenzy and watch them splash in excitement as you feed them by hand. 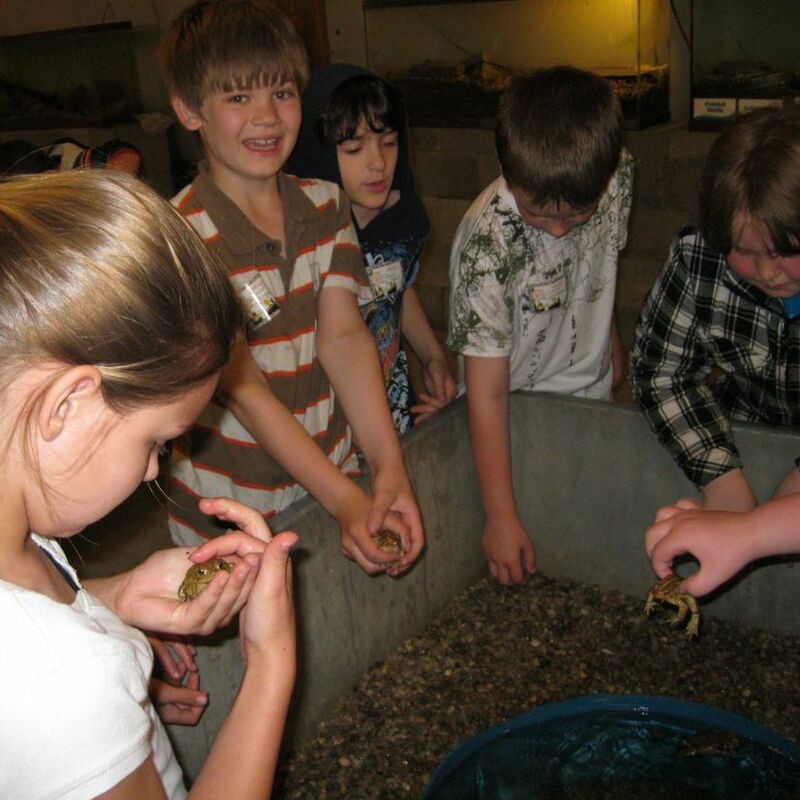 We have a large variety of Fish & Critter Displays in the hatchery and at our retail store. Self-guided Tours are encouraged during regular business hours. 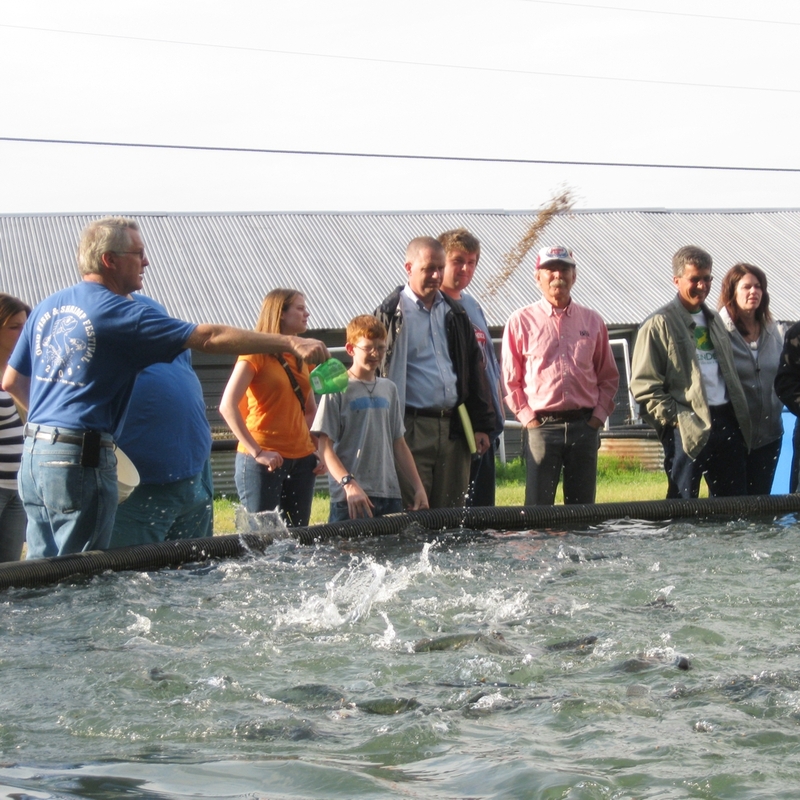 For folks that want a more in-depth tour of our hatchery, we offer group Tours by reservation. Staying in the area for lunch? We highly recommend the Airport Cafe, 1 mile south of our farm. 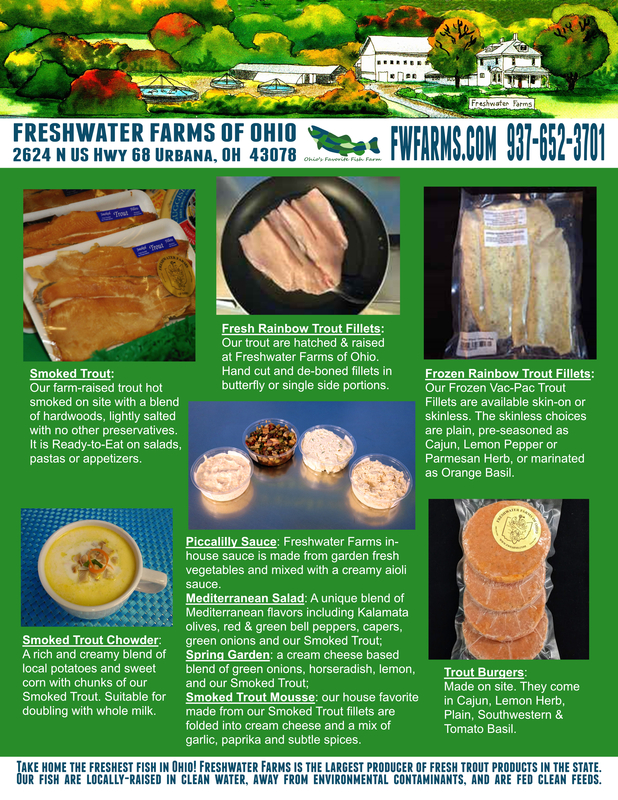 Open Tuesday-Saturday. Save room for pie!